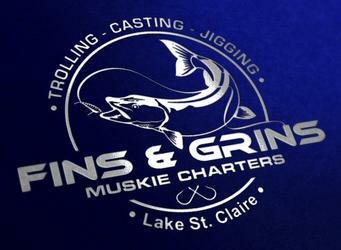 The season for Muskie opens June 2nd 2018 and runs until December weather permitting. A deposit of a $150.00 is required and is refundable up to 30 days prior to the booked date. If you have to unfortunately cancel your trip we will have your deposit returned to you in the next 30 days. We only have so much time to do office work during our busy fishing season so thank you for your patience.